10 Cottage Lane, Nagambie, on the grounds of Tahbilk Winery. Visitors to the market will be able to enjoy the day discovering the Tahbilk wetlands walk, vineyards, gardens, historic buildings, cellar door and cafe. We believe those visiting the Tahbilk Winery will appreciate the quality regional produce our market has to offer. In fact, we believe it's a perfect fit as visitors will have the opportunity to immerse themselves on a real working farm and vineyard. Tahbilk has taken the lead with many of the winery’s environmental projects including revegetation, organic waste treatment and Carbon Neutral status. 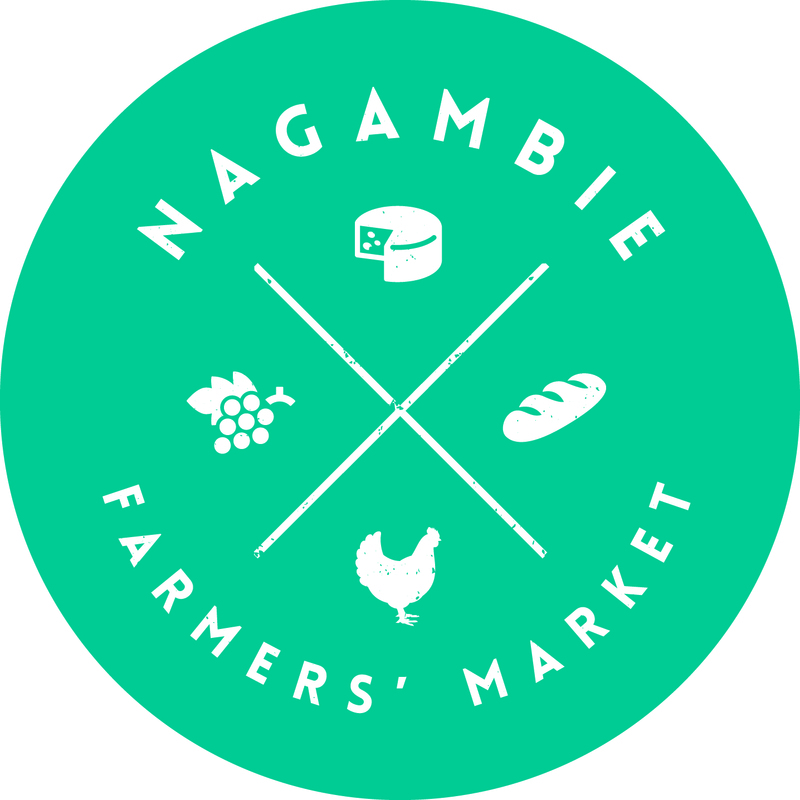 The regional produce that comes to our farmers’ market is second to none and compliments the philosophy of both Tahbilk and market organisers, the food eXchange. There’s no better time to share and enjoy the abundance of our region. Produce that will be available at the market include beef, lamb, pork, chicken, honey, vegetables, fruit, mushrooms, bread, wine, beer, cider, olive oil, cakes, biscuits, sauces, spreads, plants, herbs and much more. Complimenting our local producers are our makers with beautifully handmade and carefully selected artisan woodwork, jewellery, frames, children’s clothing and more.